To Bend Or Not To Bend? And Books! 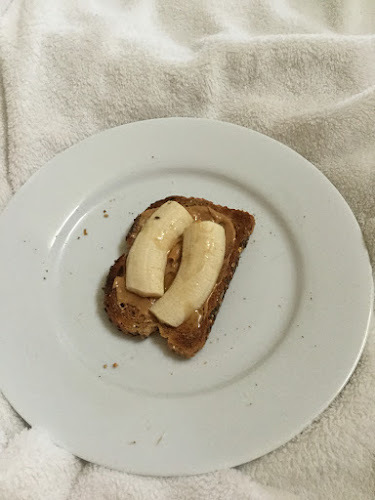 Today for breakfast we had peanut butter toast with a sliced banana and a drizzle of local honey…and here is the key…we had it on unbendable whole grain seedy toast. It’s very crumbly…the toast…it leaves seeds and crumb debris everywhere…thus the big white plates. But when you take a bite…the bread does not bend! I like unbendable pizza slices, too, but that’s hard to find here. This bread is from Giant and makes the best unbendable everything. Top it with an egg…spread it with avocado…put a tomato slice and bacon on top or just a tomato slice. You will still have perfect “unbendy” bites every single time! 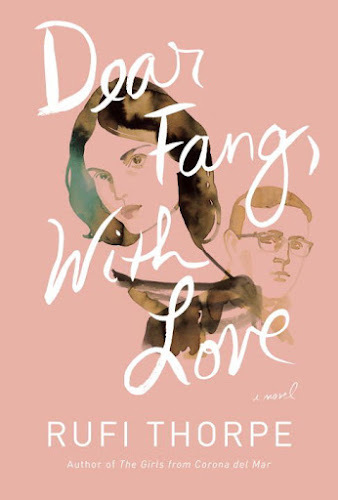 Reading this…I have not read enough to know how I feel. And…at night on my Kindle…I am reading and loving this one…same book…two covers…a US one and a UK one. That’s all I have…spending the next few hours cleaning and organizing…then a lunch break! Is the bread hard? I prefer soft bread – I prefer it not toasted – so that bread sounds a little odd to me. It's soft before you toast it but I love toast! It's my favorite food! Love me some peanut butter banana toast!! Looks yummy!! I like mine on white bread, thick white bread. Does that white bed bend? Lol! I love toasted english muffin with PB and banana. Lately I've been skipping the bread and just smearing pb on the banana, lol. 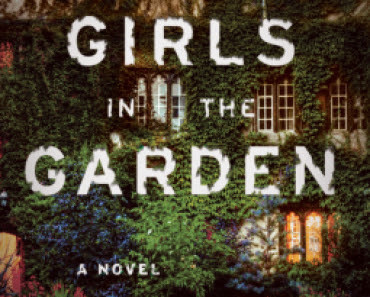 Loving both of the Girls in the Garden covers. I do that too but toast makes a great holder! Lol…my bed doesn't bend, but my white bread sure does. OMG…I was trying to figure this out…my bad! I meant bread? I love peanut butter and bananas together…I used to mix the bananas in the peanut butter for my kids when they were little. 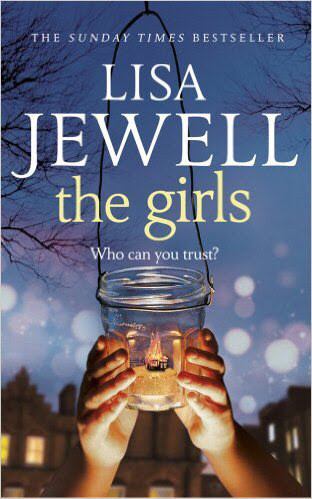 The Girls is one I have, and I'll be reading it closer to the release date. I like good toast variations. I usually have Elvis toast to fuel up with. These books look intense. I wanted to wait, too, but I can't put it down! I like certain foods to have an unbend-able crust. 🙂 I am okay with certain crusts being flexible, it depends on what I am eating. Like the sound of your breakfast!